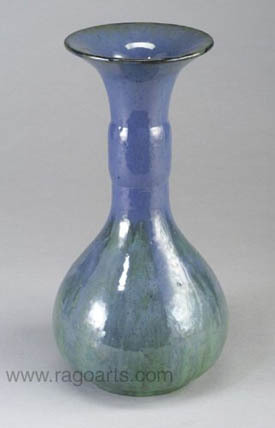 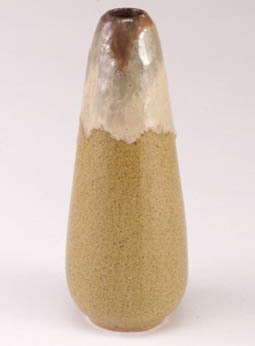 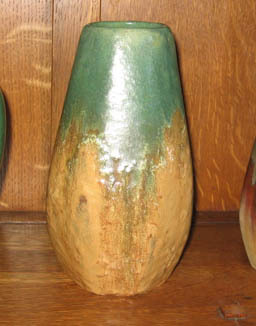 This work-in-progress gallery illustrates examples of various Fulper Pottery forms. 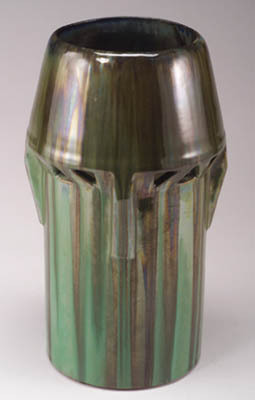 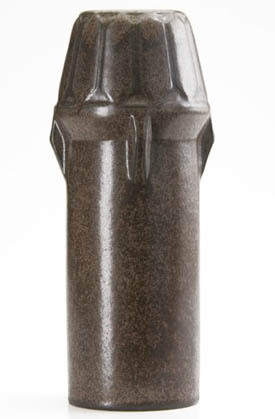 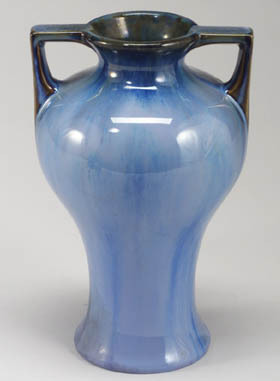 Forms are listed in Fulper catalog production number order, which is generally accepted to be roughly chronological. 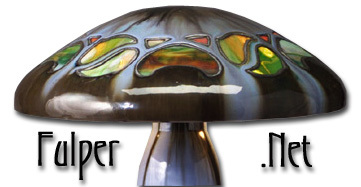 Form numbers have been obtained from original Fulper catalogs and The Fulper Book. 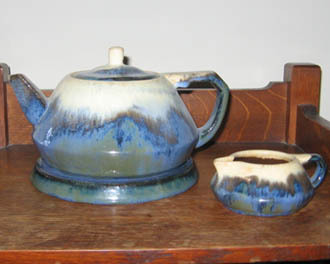 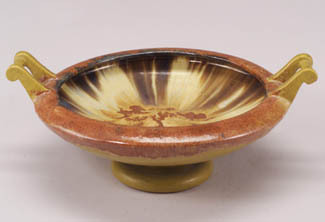 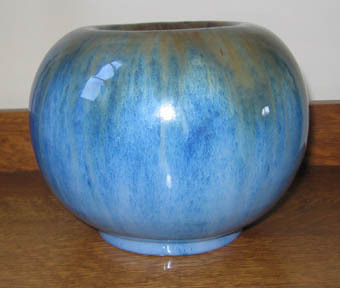 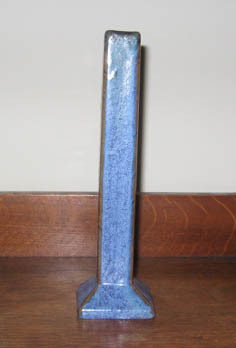 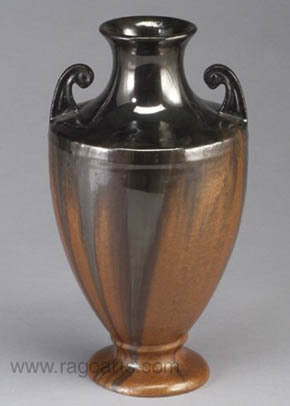 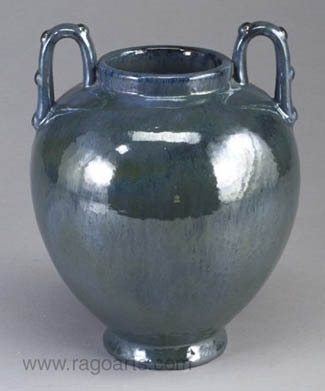 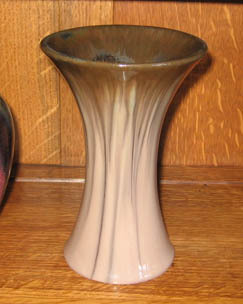 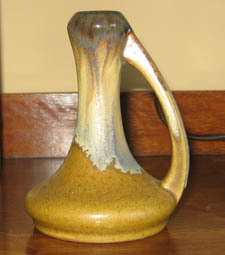 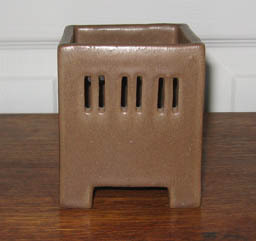 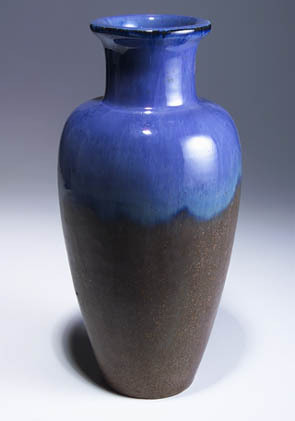 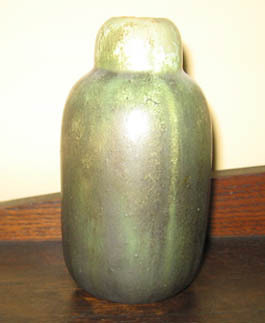 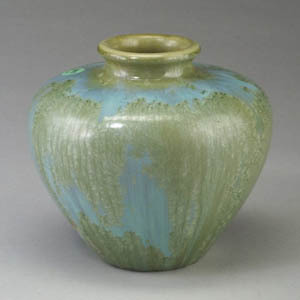 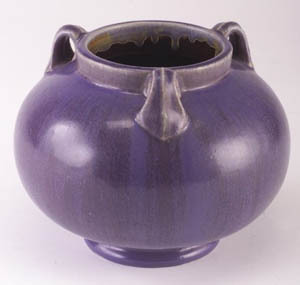 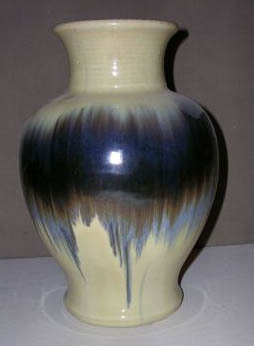 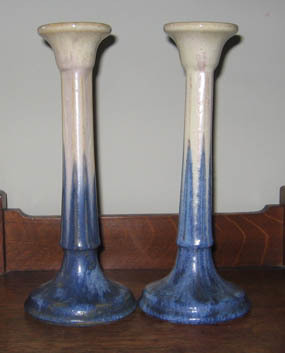 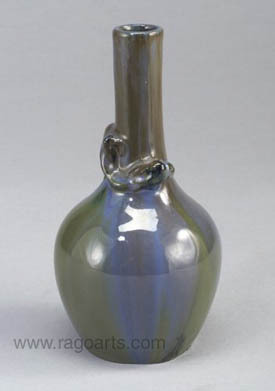 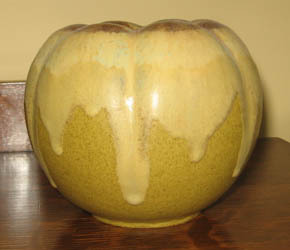 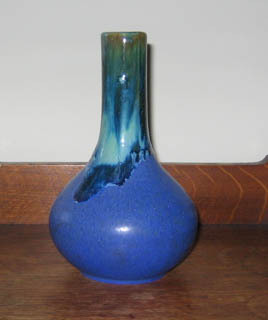 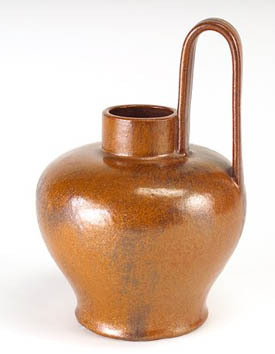 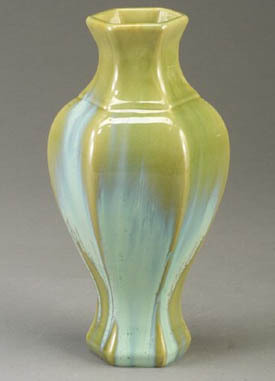 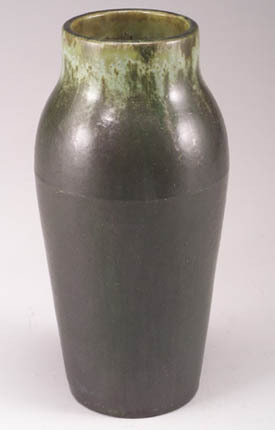 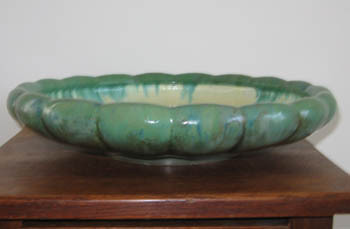 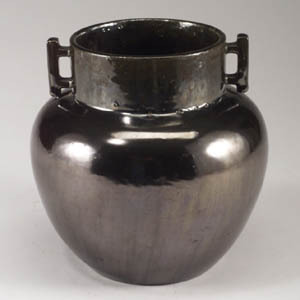 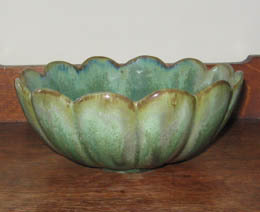 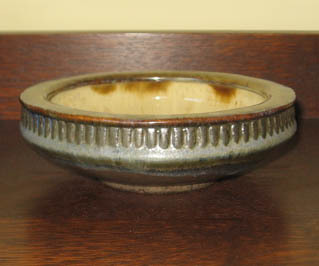 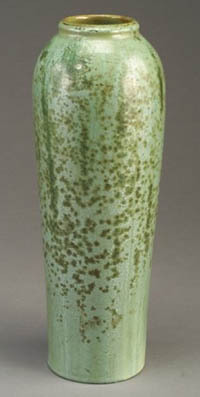 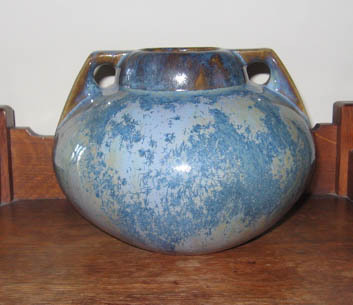 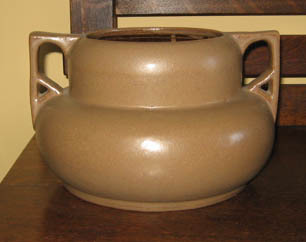 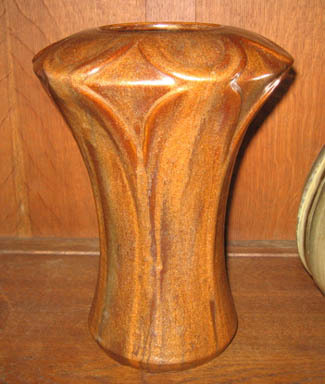 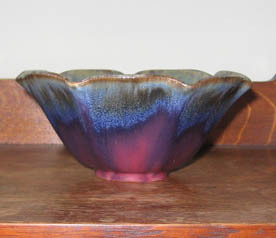 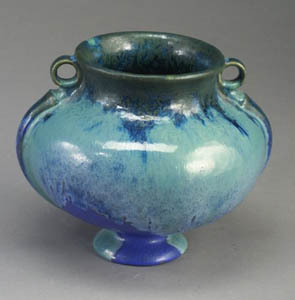 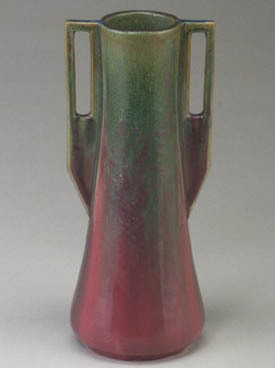 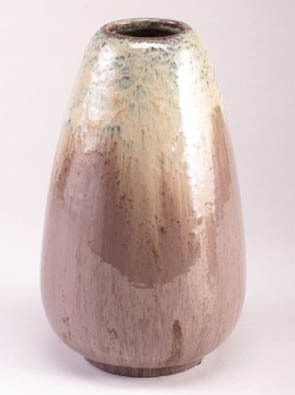 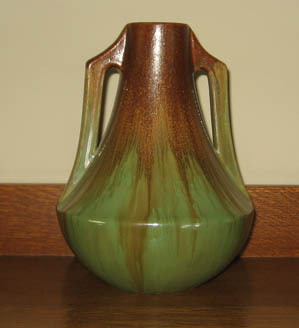 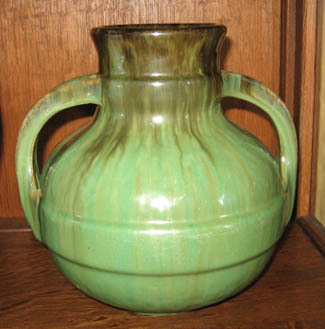 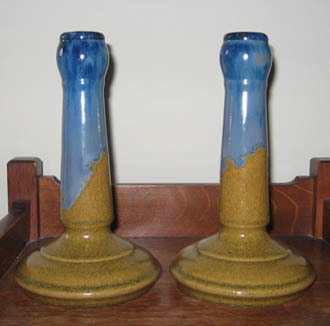 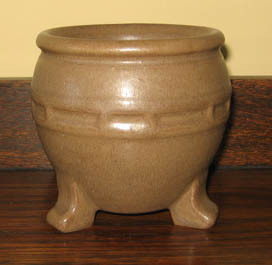 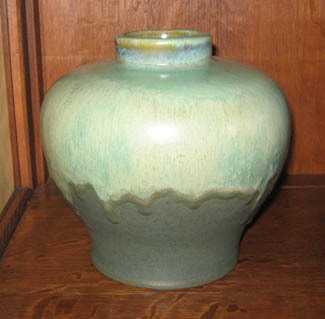 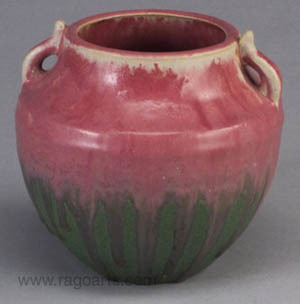 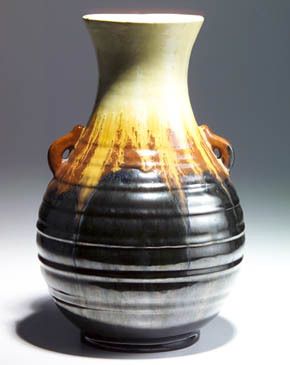 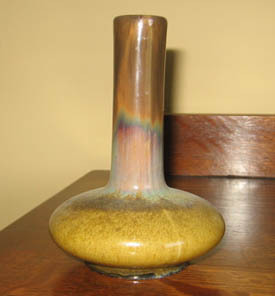 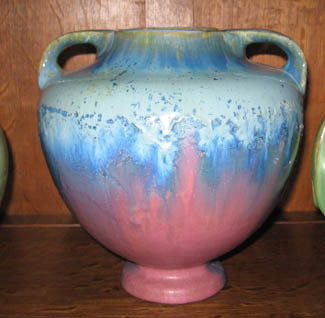 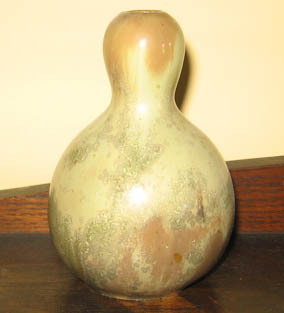 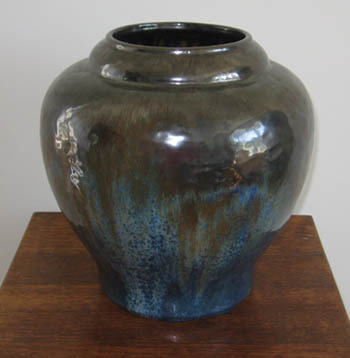 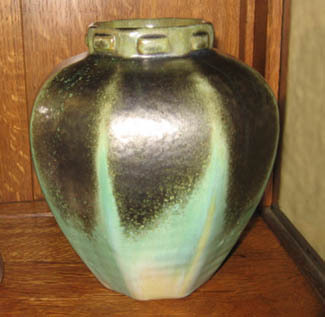 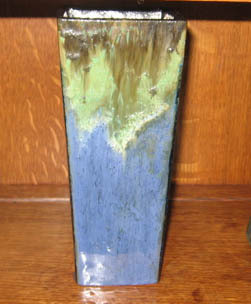 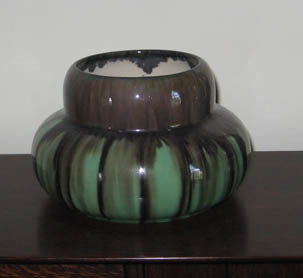 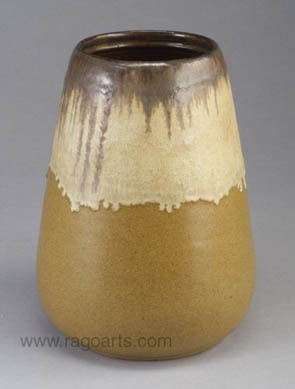 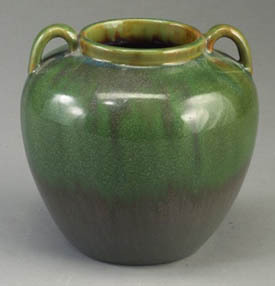 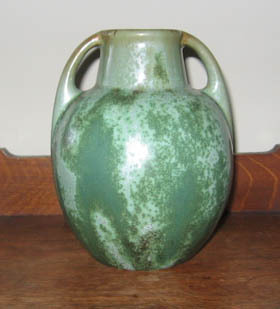 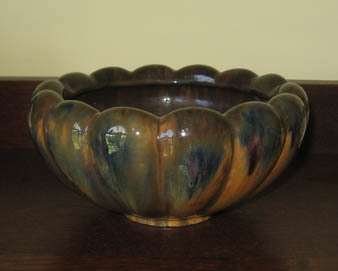 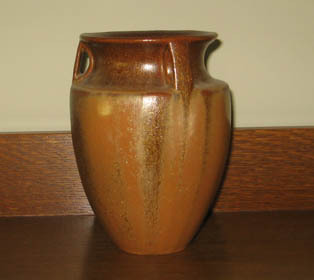 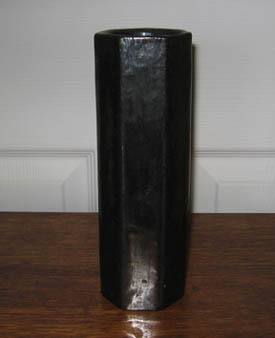 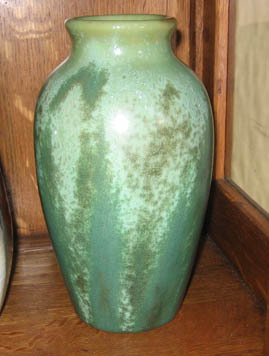 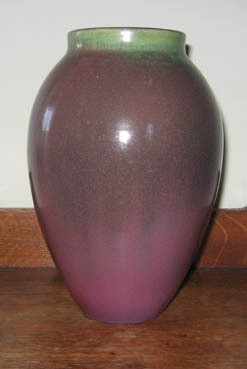 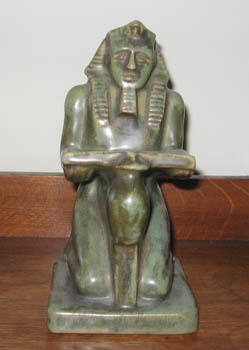 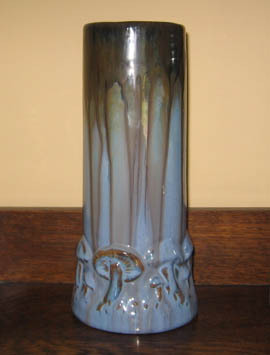 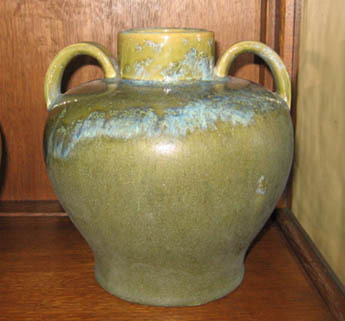 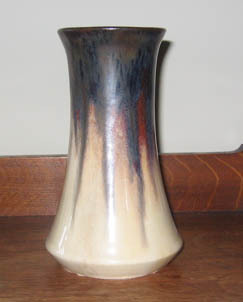 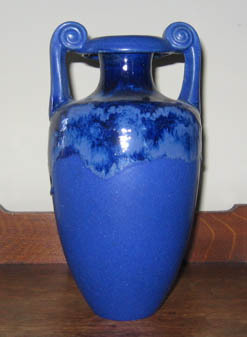 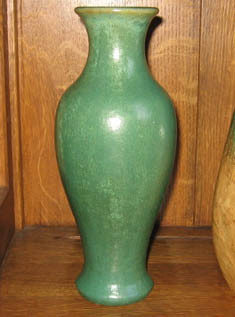 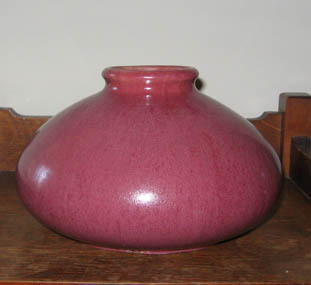 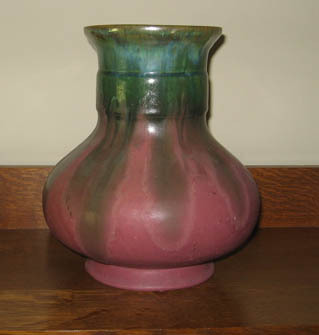 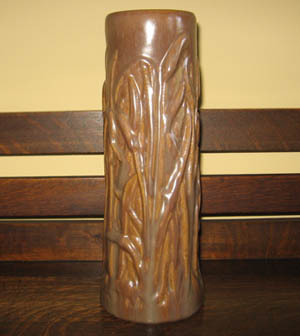 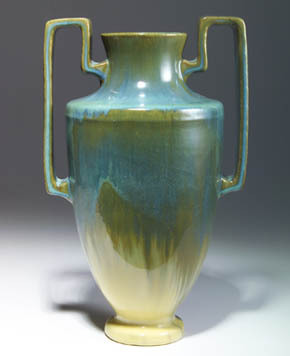 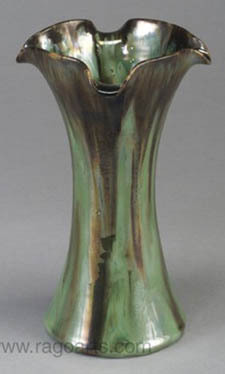 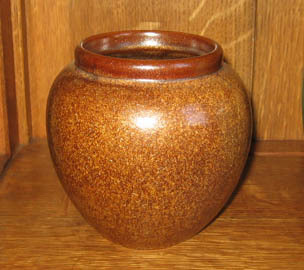 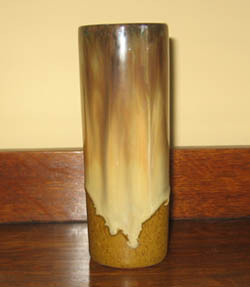 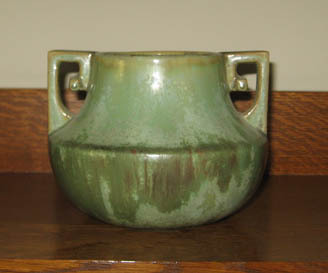 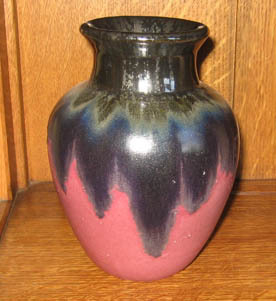 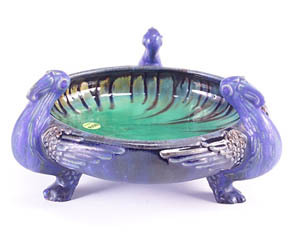 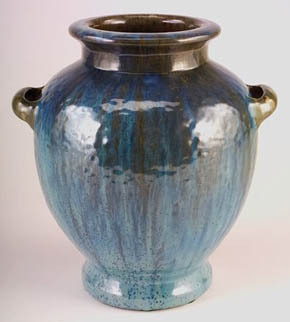 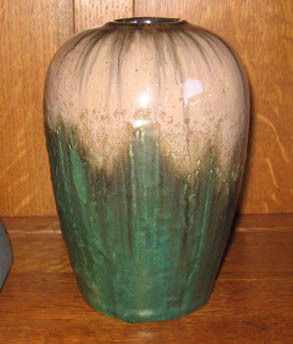 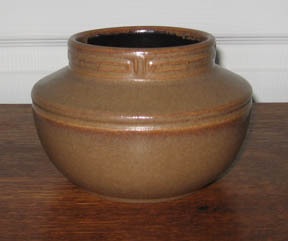 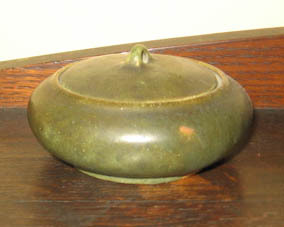 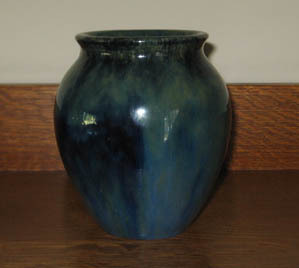 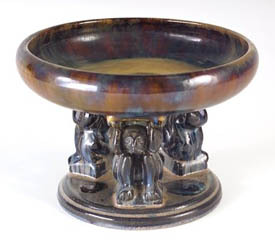 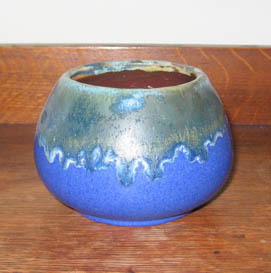 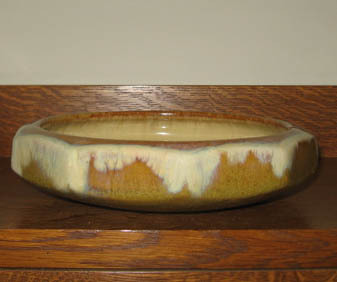 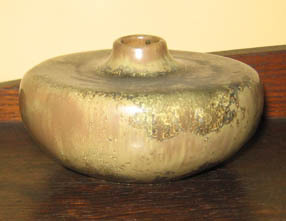 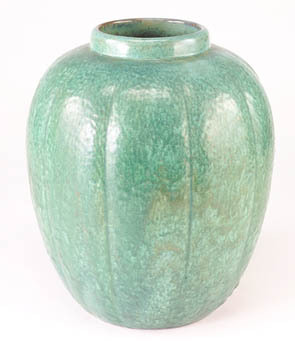 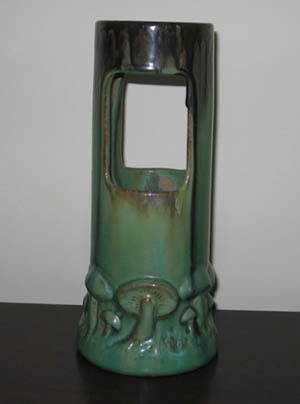 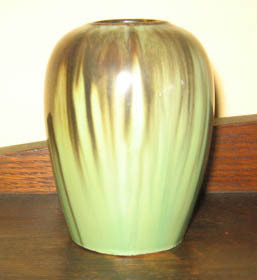 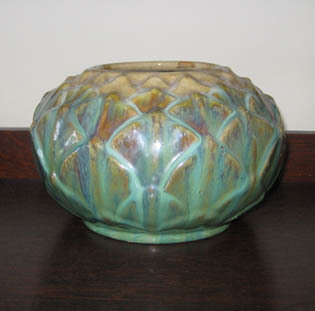 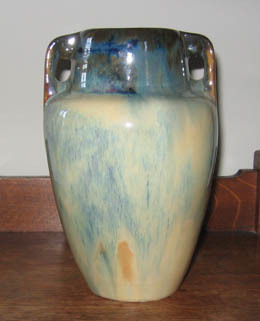 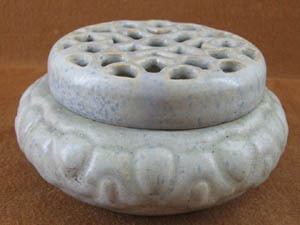 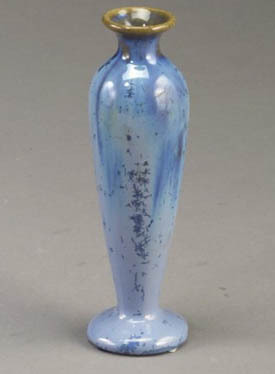 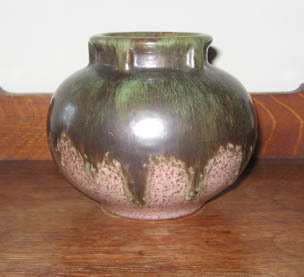 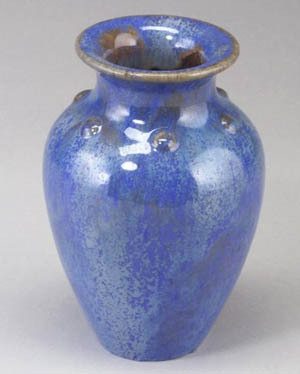 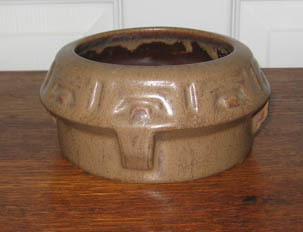 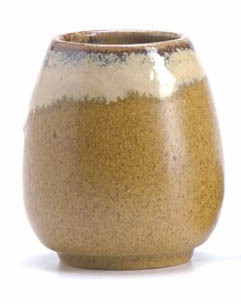 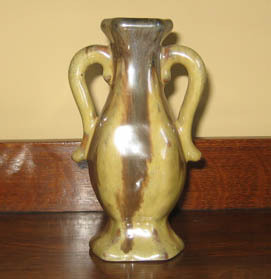 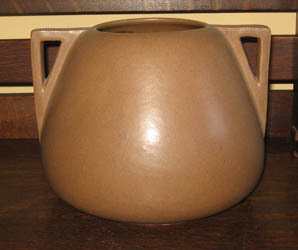 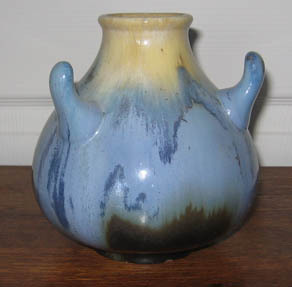 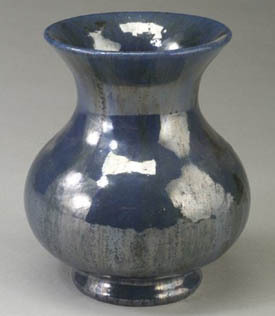 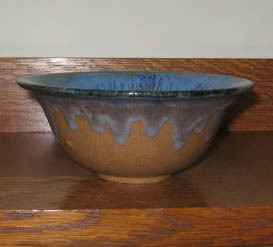 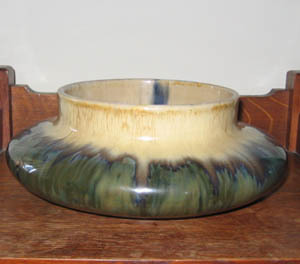 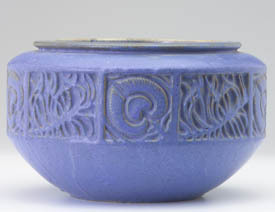 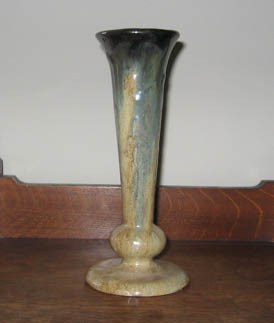 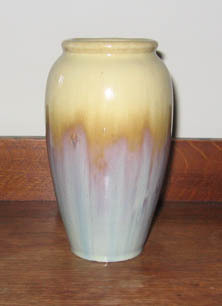 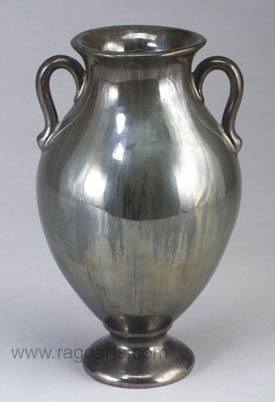 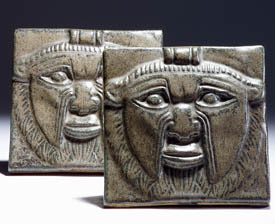 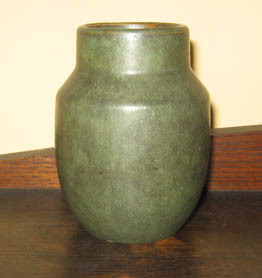 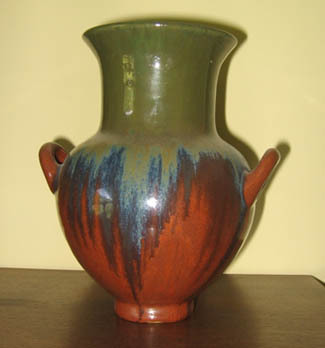 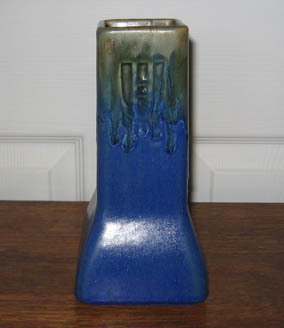 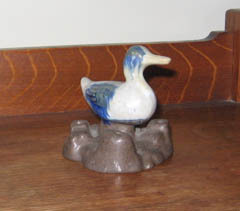 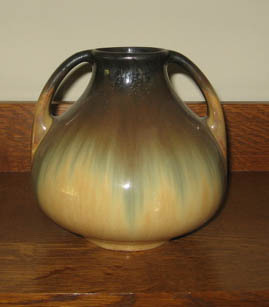 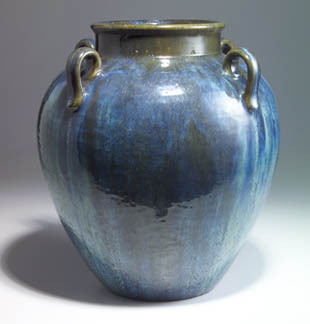 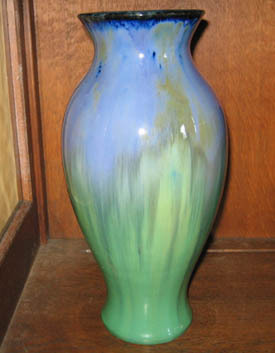 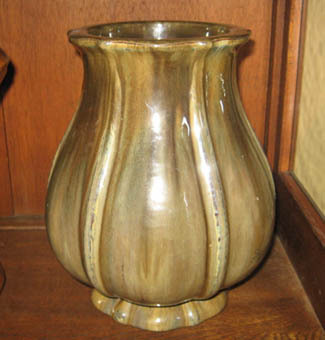 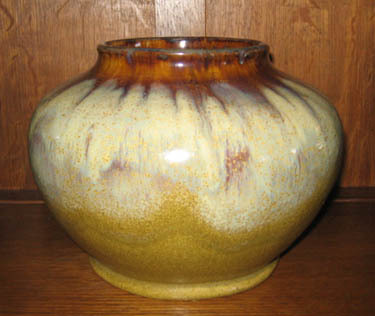 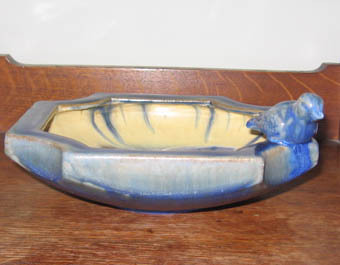 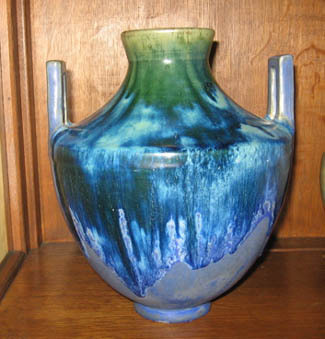 Special thanks to David Rago Auctions (an excellent place to buy Fulper pottery!) 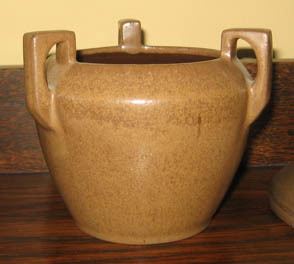 for the use of photographs. 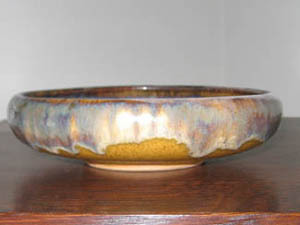 A few photos have been "borrowed" from the web -- if you don't want your borrowed photo included here let us know and we'll remove it.